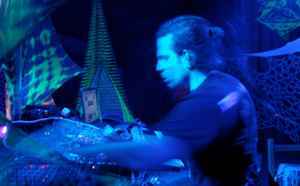 Psychedelic Trance artist from Athens, Greece. close to the ancient Greek temple of Apollonius, god of music and beauty. using a computer and hardware equipment. so he introduced himself as Drury Nevil to all of them.